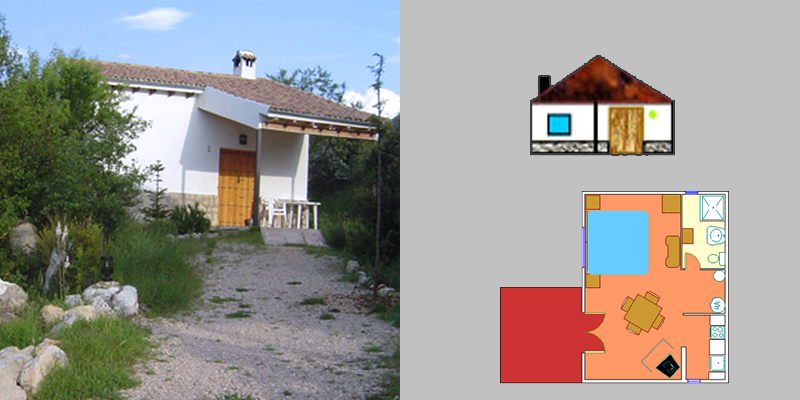 Located at about 1200m above sea level, in the municipal term of towers, province of jaén. We have two types of cottages, an ideal apartment type for 1 or 2 people and one of a larger type with capacity for 4 people. 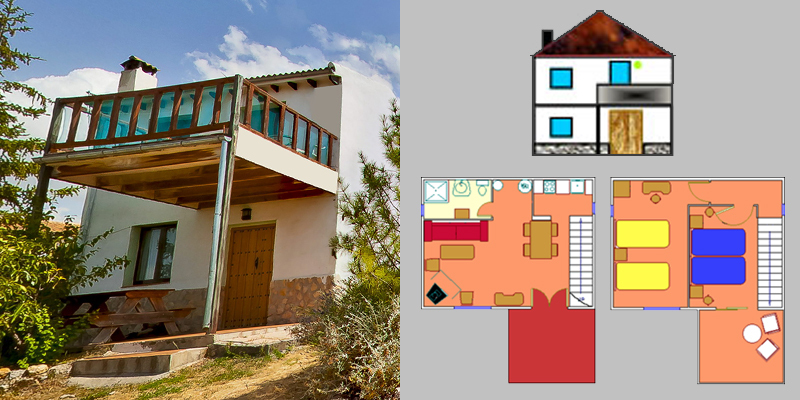 Fully equipped to enjoy a comfortable mountain house. 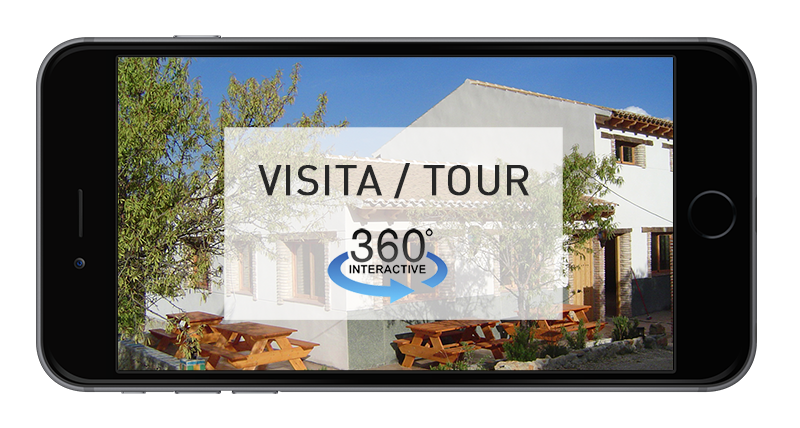 Here you can see a brief 360º virtual tour, where you can see our rural houses, facilities, swimming pool and surroundings.